We had barely stepped through the door when we were handed the hairnets. A crucial part of any food-related activity, the white, synthetic caps would ensure we were making quite a fashion statement for our morning at Chocal. Bright and early that day, our group had assembled aboard our ship, the Adonia, ready to board buses bound for Chocal in the Altamira area of Puerto Plata, Dominican Republic. 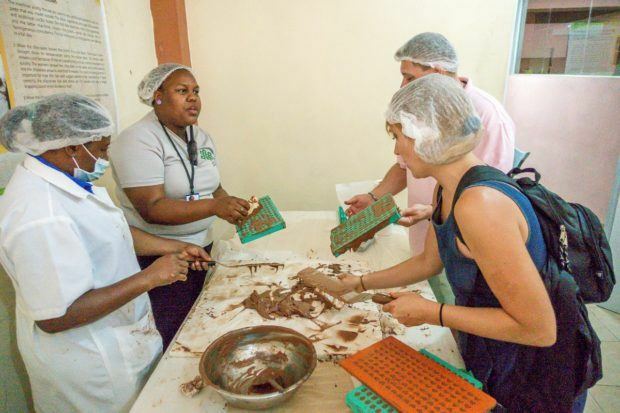 We were on the ship’s inaugural cruise to the DR, ready to participate in the most delicious of the impact activities offered by Fathom cruises—volunteering at Chocal, an organic chocolate co-op. So by the time we had hairnets in-hand at the factory, we were anxious to dive in to the activity. 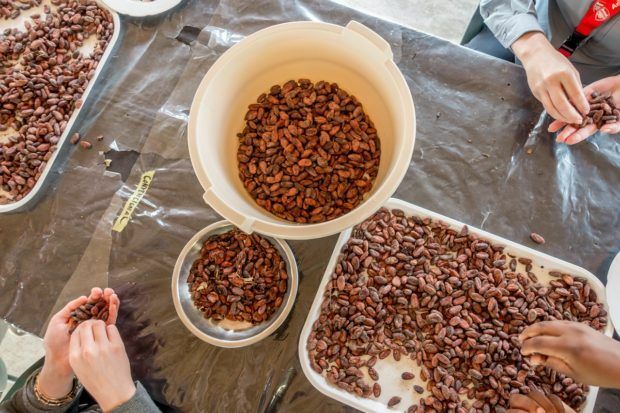 The first step in the chocolate-making process is sorting the cacao beans. 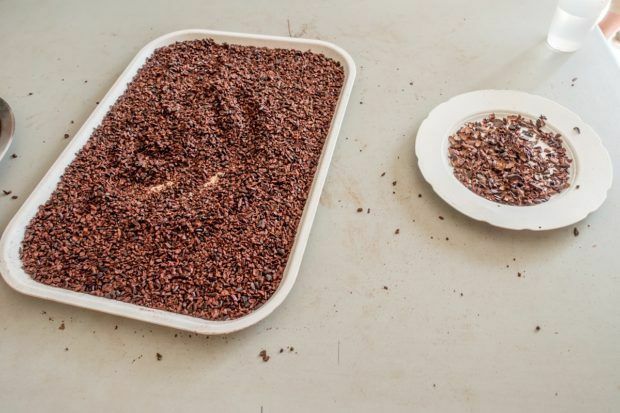 The shriveled or otherwise unappealing beans are separated from the high-quality ones that will ultimately end up in Chocal’s delicious chocolate. During the half-hour that we sorted, there was little conversation other than the occasional, “ok?” as someone held up a questionable bean for approval by one of our guides. 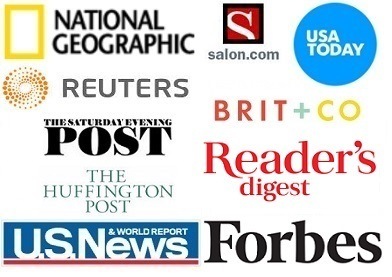 Although the process was easy, we were focused on maximizing our productivity to benefit the organization. Chocolate-making is serious business! The second stage of the process brought more sorting. By this point we were feeling pretty handy as we separated the good nibs from the bits of shells. It didn’t hurt that there was a competition to see which group could sort the most. As we moved through the nibs, we chatted with the employees and our guides from IDDI, a community development organization that works with Fathom to support the activities at Chocal. 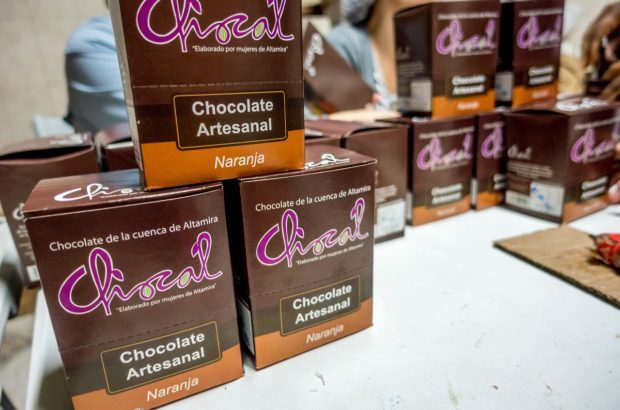 We learned more about the benefits Chocal has brought to the community—creating jobs, providing local cacao growers with an outlet to sell their plants, producing high-quality products that generate income, and giving the owners opportunities to gain new skills and continue their education. 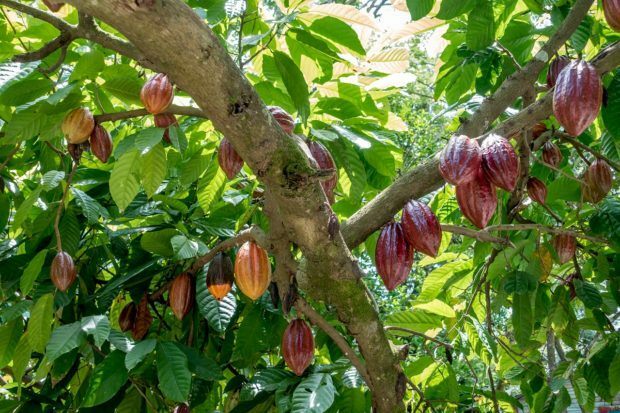 In a country where 40 percent of the population lives below the poverty line, the importance of a productive project like Chocal cannot be underestimated. Even though we were only sorting nibs, we were pleased to be helping. 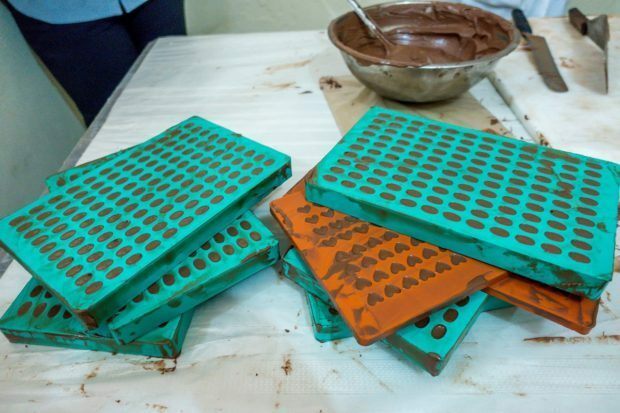 After we sorted our trays, it was time to try our hands at chocolate molding. The instructor showed us the skill that goes into every pour of the chocolate and tap of the mold. Luckily, the chocolate was just for demonstration, as Chocal’s final products require much more expertise than we were able to offer. Although we did get pretty good at the chocolate tasting part of the process. Our final workstation was the final step in the process—packing the bars for sale. Sorting the orange-flavored chocolate from the milk, we eagerly packed our bars and created an assembly line for the materials, determined to be as efficient as possible. 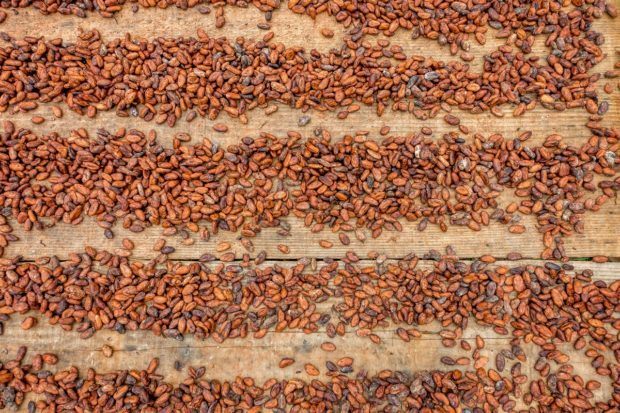 In just a few hours, our group of about 30 travelers separated 104 pounds of beans and 56 pounds of tiny nibs. We also packed 1600 bars for sale and licked a fair amount off our sticky fingers…all while wearing our stylish hairnets. All in all, a very productive and tasty morning. Fathom cruises offers a variety of impact activities in the Dominican Republic (some of which we’ve written about here) and other countries. From volunteering at Chocal to planting trees and pouring concrete floors in homes, there are lots of ways that Fathom travelers can have an impact. 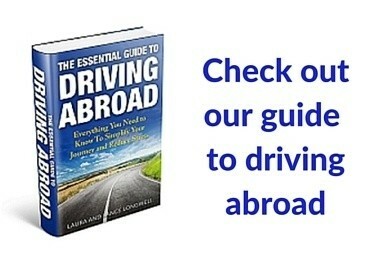 All this is done while enjoying the port at Amber Cove, and exploring the beauty of the Dominican Republic. I was a guest of Fathom cruise line. All opinions of the delicious and rewarding are my own. 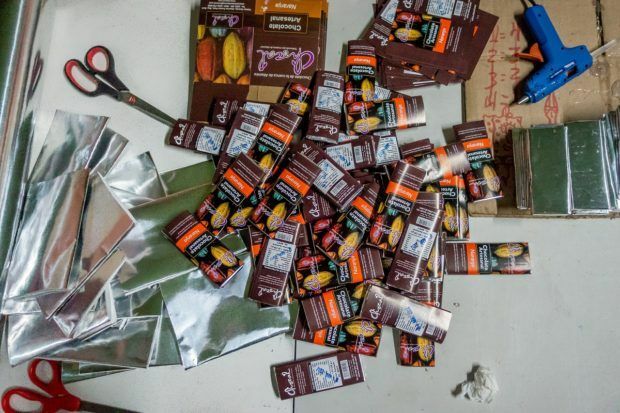 What do you think about Changing Lives with Chocolate in the Dominican Republic? I completed one of the trips and volunteered at the chocalate factory. I purchased some and would like to get some more. Can you buy the chocolate and is there a website. I think it’s great!! Where can I buy some?